My name is Morgan Young. I am currently a senior history major, intended to graduate fall semester of 2015 from St. Scholastica. 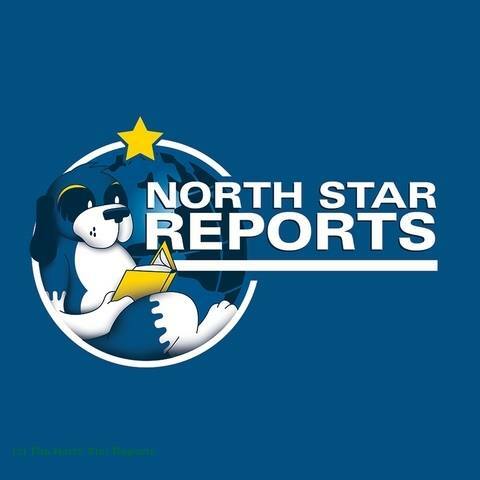 This is my first year writing for the North Star Reports, though I have been annotating Facebook articles since the beginning of spring semester. I was born in Watertown, New York, to a military family, and thus have lived in a few states around the country, such as Oklahoma, and Georgia. The only foreign country I have lived in is Germany. We were stationed in Babenhausen when I was two. As expected, I am a huge history buff. My interests revolve mostly around modern history, since 1492. Ancient history is, dare I say, a bit too boring for me, however I am hugely fascinated beyond all comprehension by dinosaurs and prehistoric beasts, and have been interested in paleontology since I first saw the Jurassic Park film when I was four. I am considering getting a degree in paleontology, but right now my focus is on history. I am volunteering for the NSR partly because I really enjoy writing annotated articles on the Facebook page, but I do have a passion for writing in general as well. 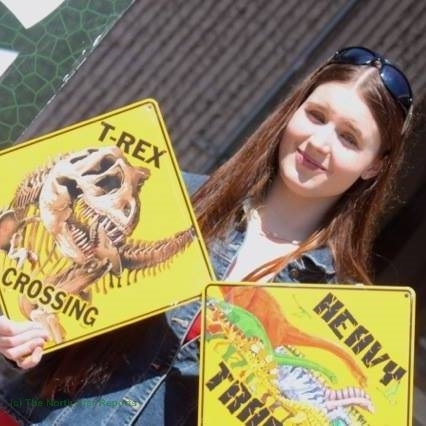 I am intending to mainly write about paleontology for the NSR; it’s a great field, and I would love to share my passion for it with the general public. With that said, I hope to spread some fascination of the topic with some of my pieces I submit. I hope to receive from this process a broader and more personal view of the world, since there are many pieces dedicated to the globe.